Below are the prices for all the types of parties we provide. Click each button to reveal the prices for each type of kids party. You are currently looking at all of our parties. To filter through our types of parties by age appropriateness please click the relevant button above. In addition to our many types of children’s parties, we also offer a huge range of party extras to help make your day all the more special. Check out what we have available below. 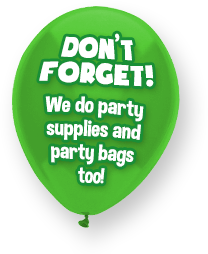 To buy party supplies from our shop, you can simply order them online. All of our parties are finalised over the phone. To book we ask for a deposit by card over the phone. Or you can email us for general information. Click here for our contacts page to get in touch. See a list of charities we support here. 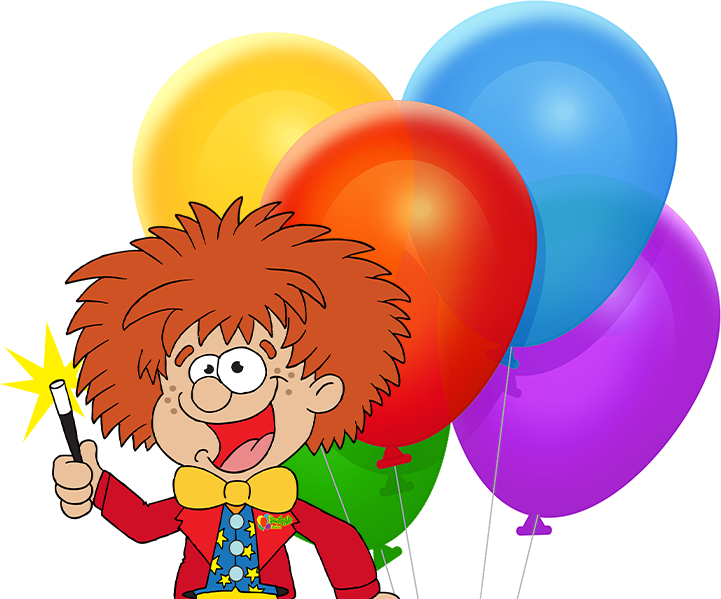 Some children’s parties we have been to, made me so weary of Entertainers – as they are so boring! But seeing Froggle, I just couldn’t believe such existed…I must say, she was the best entertainer I have seen all this time. For over 35 children an extra charge of £15 applies. For over 45 children an extra charge of £25 applies. 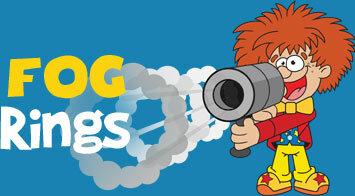 For over 50 children – Please contact us for prices. £15 travel fee applied in some areas. Additional £25 charge for giant bubbles. 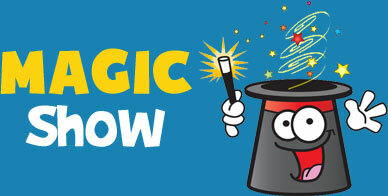 For over 20 children an extra charge of £2.50 per extra child applies. Max no. of kids 20. Max recommended no. of kids – 20. We don’t recommend more than 20 children for this party. If however you have more than 20 children, please be aware more time is needed to do balloon models for every child. Alternatively, this other pricing option (below) is if a Santa/ elf appearance is booked for straight after another party booking with us. In this case we would arrange for the same entertainer that did your party, to dress as Santa or an elf, and do the appearance for you. Both bubble and snow machines available together for £40.